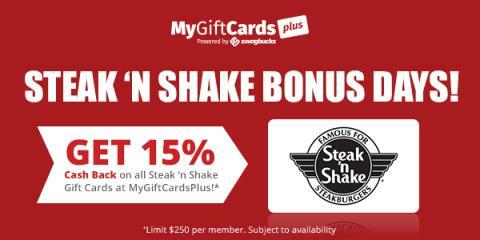 If you love Steak ‘N Shake, you can get a 15% cashback when you purchase Steak ‘N Shake gift cards from MyGiftCardsPlus, which is a site that gives you cash back when you buy gift cards to your favorite retailers. 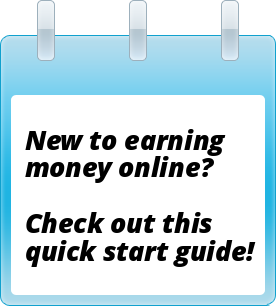 The cash back is paid in the form of SB points on Swagbucks, which you can turn into free gift cards to places like Amazon, Starbucks, or PayPal. You can take advantage of this deal by clicking here, and if you don’t already have a Swagbucks account, you can create one there so you get your SB points for your purchase! This is a limited time offer that’s good through this April 30th or until supplies run out, whichever happens first! « Are There Alternatives to Amazon Mechanical Turk?